For this project you will choose a landscape or cityscape to paint in acrylic. Choose a favorite place to paint and bring in a reference photo to work from. the best reference photo to use is one that you have taken yourself! If this is not possible you can use one from another source. 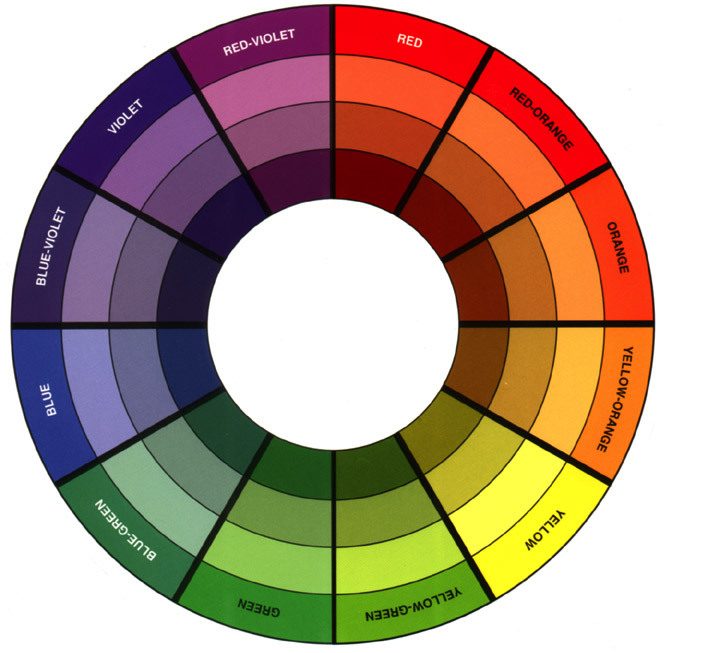 In class you will learn how to use the the three primary colors (red, yellow, blue) to make every other color on the color wheel, lighten colors with white, and use complementary colors (directly opposite on the color wheel) to darken colors. 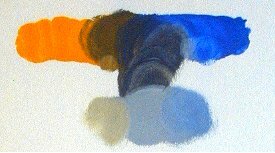 Your final landscape painting will be created with only red, yellow, blue and white acrylic paint.